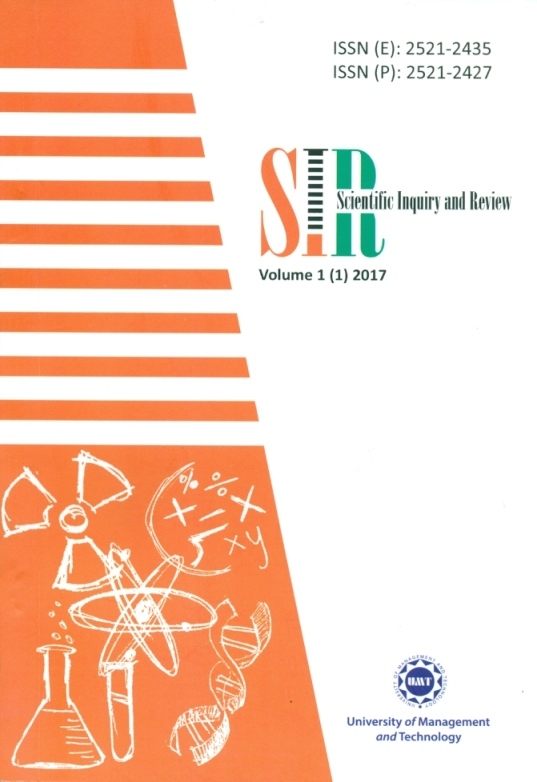 The Scientific Inquiry and Review (SIR) is a peer reviewed multidisciplinary journal providing knowledge about the research updates in various fields of science that is published quarterly. 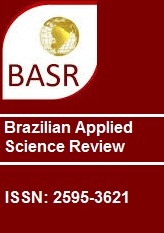 It is a source of authentic information for scientific personnel covering wide range of research aspects. SIR is aimed to contribute in the knowledge hub for professors, scientists, students, clinicians, and professionals for research and practical applications. 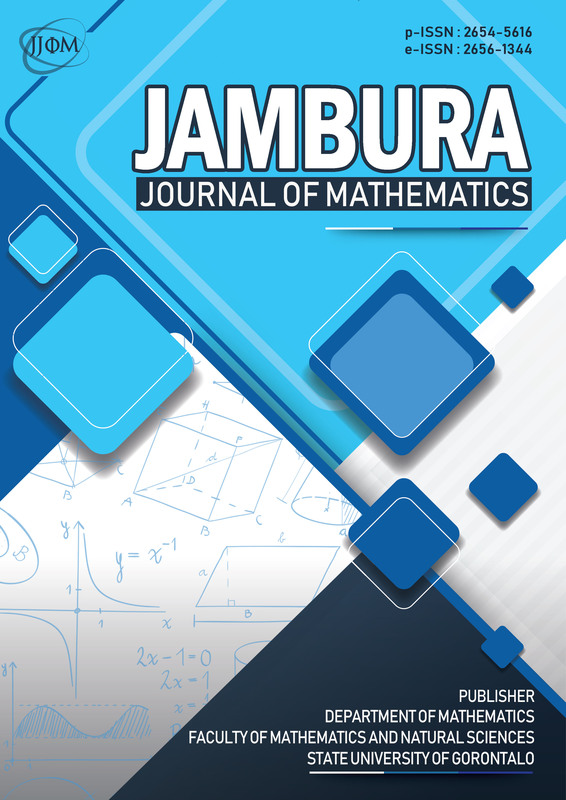 The focal point of the journal is publishing original research work however review papers, short communication, scientific opinions, case reports, and research work of scientific significance are also included. The journal tends to work for fast publication and higher citation half-life.